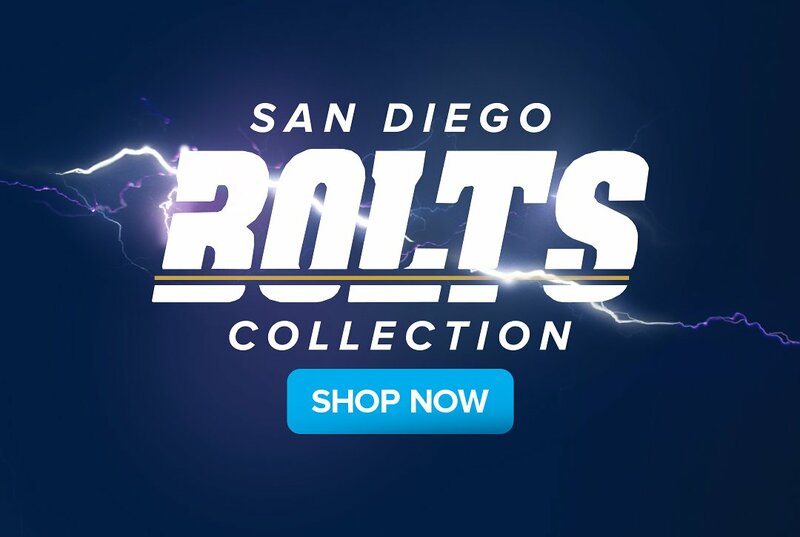 As San Diego natives, we take pride in our home town and our teams. 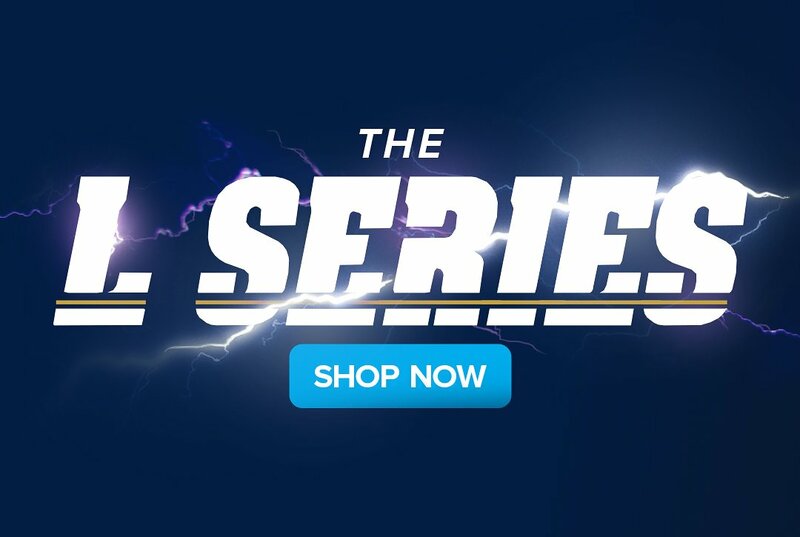 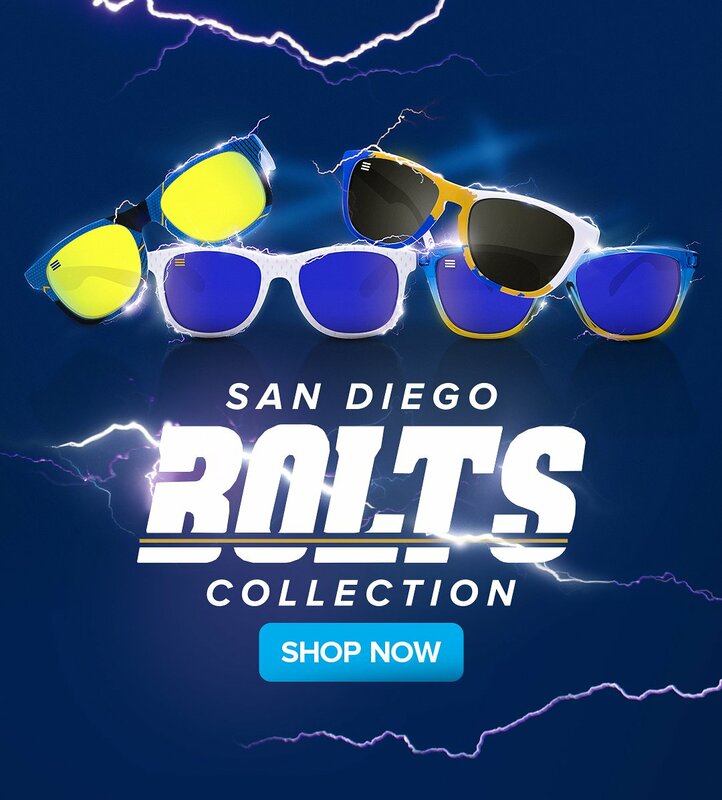 It's been a dream of ours to work with our two local sports authorities and today, we're proud to announce our Game Day inspired San Diego Bolts Collection. 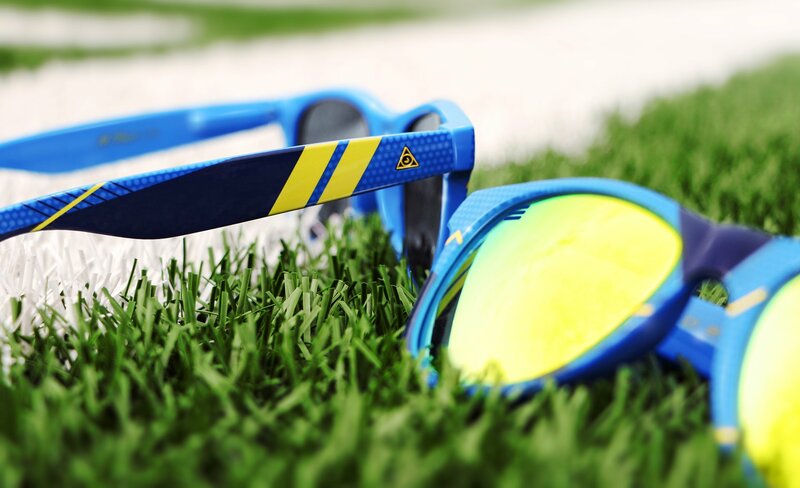 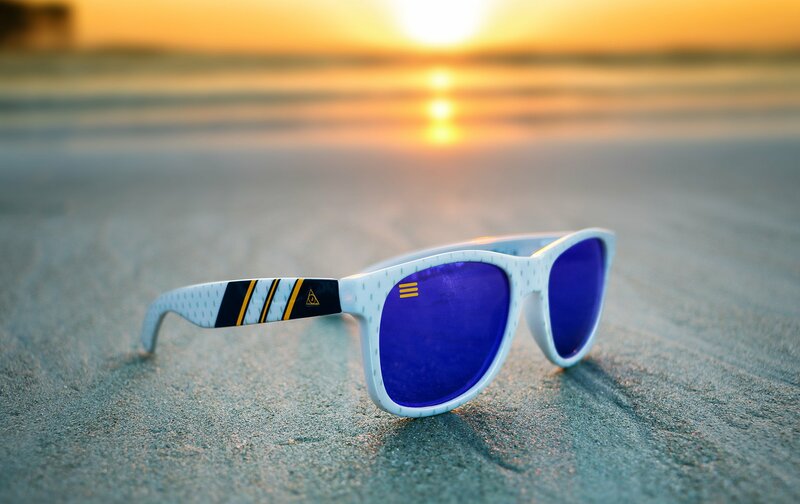 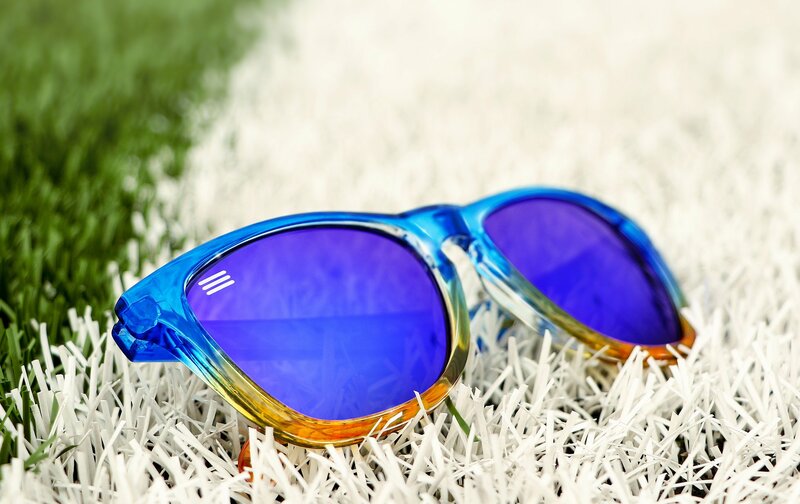 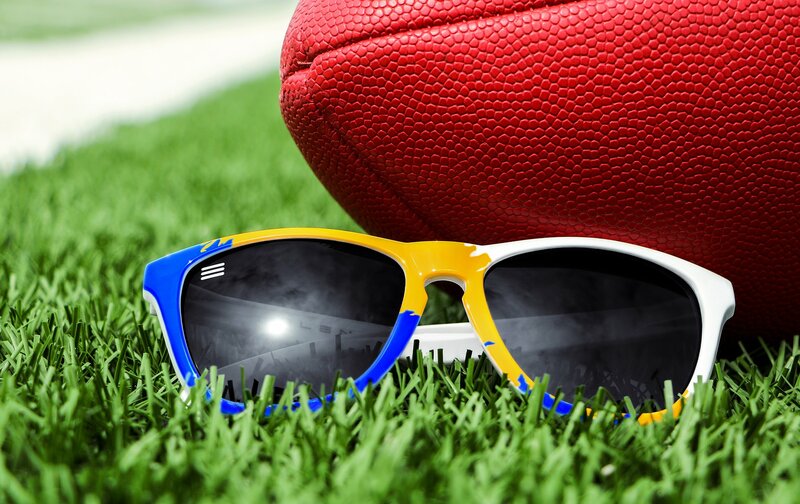 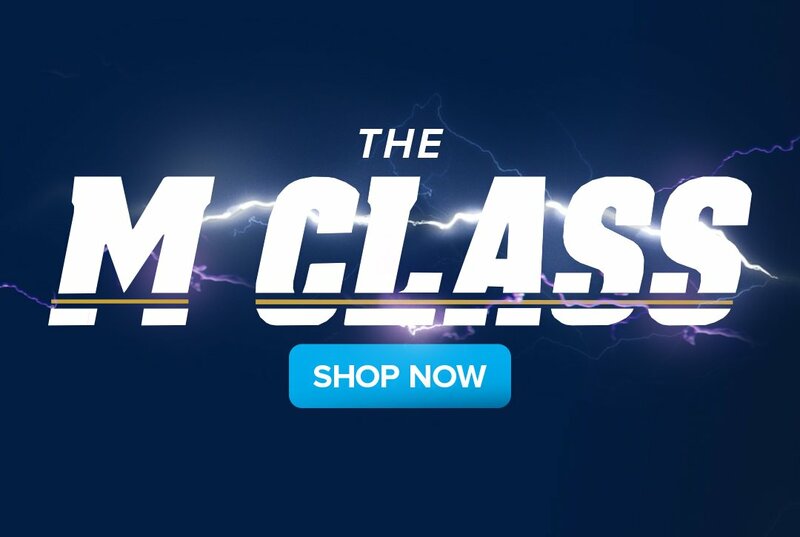 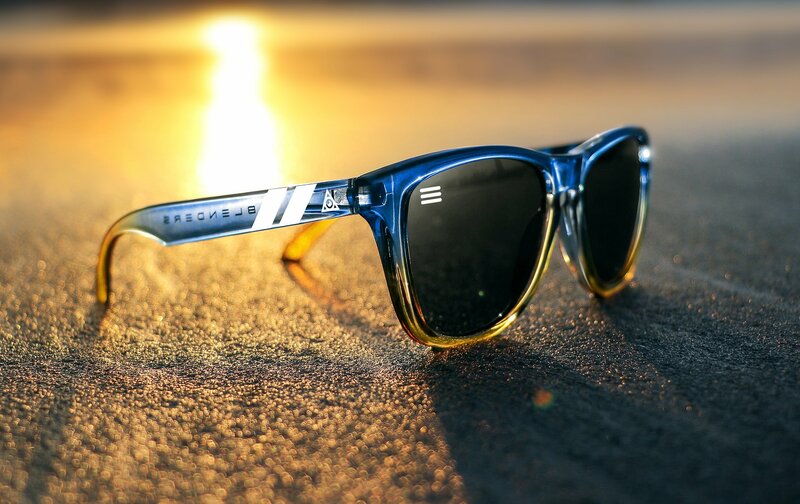 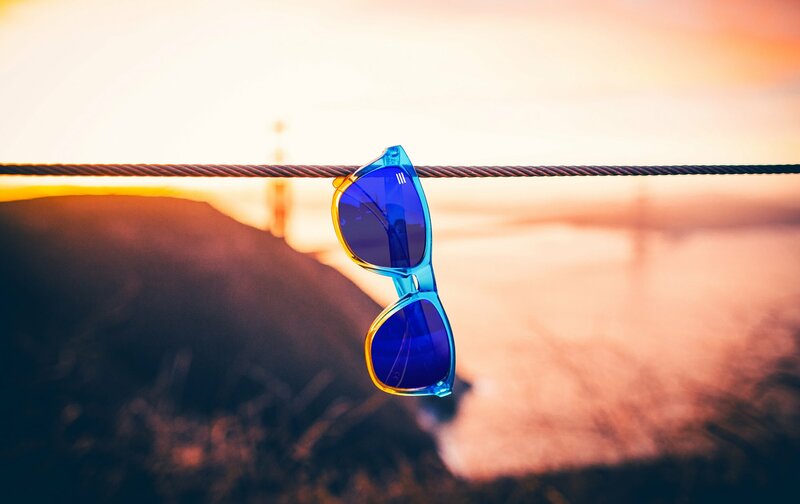 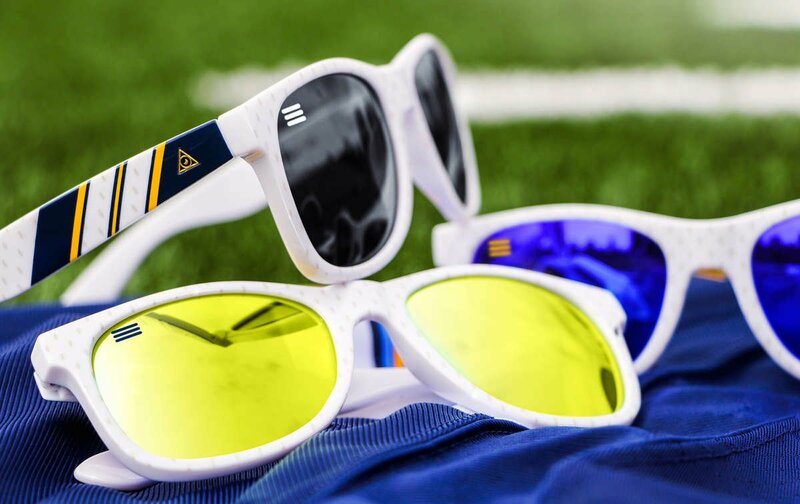 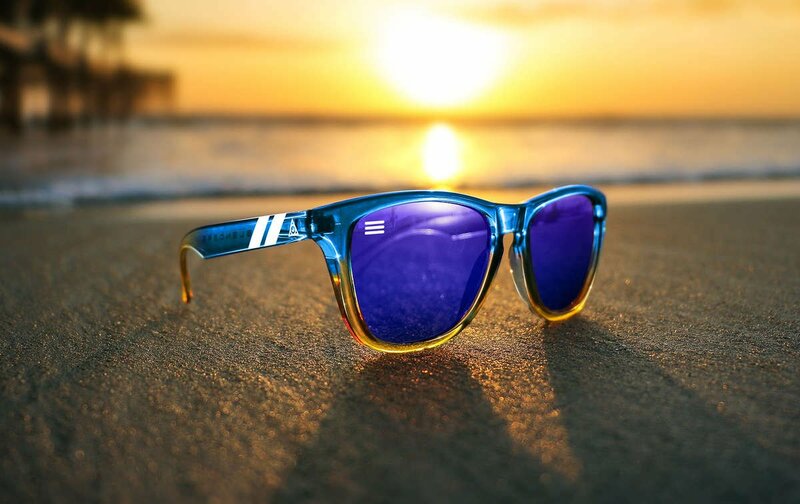 The shades include five M Class options based on the classic Chargers Jersey and a more modern, stylistic take. 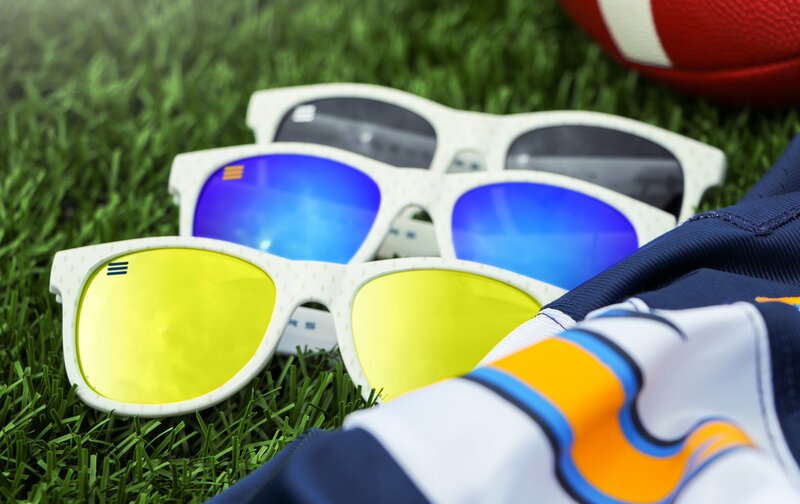 Three L Series options featuring our signature fades in Chargers colorways along with one that features one blue side and one white side divided by a asymmetric splash. 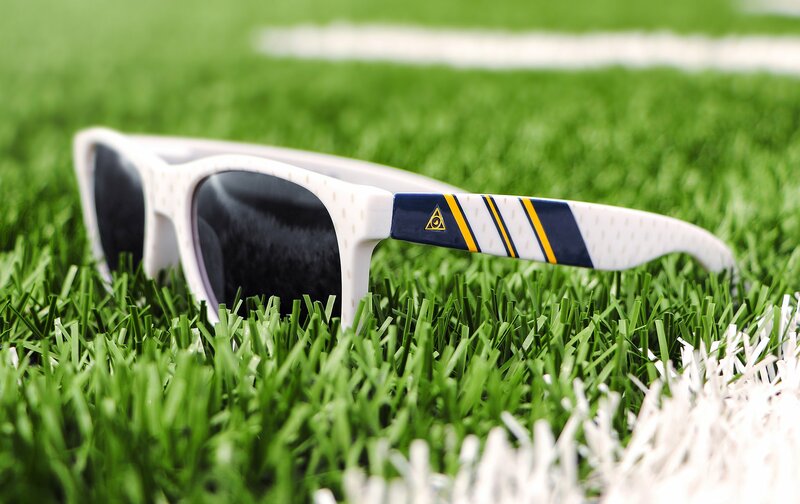 We're rocking these heavy at every game, regardless of the outcome and we hope you will be too!